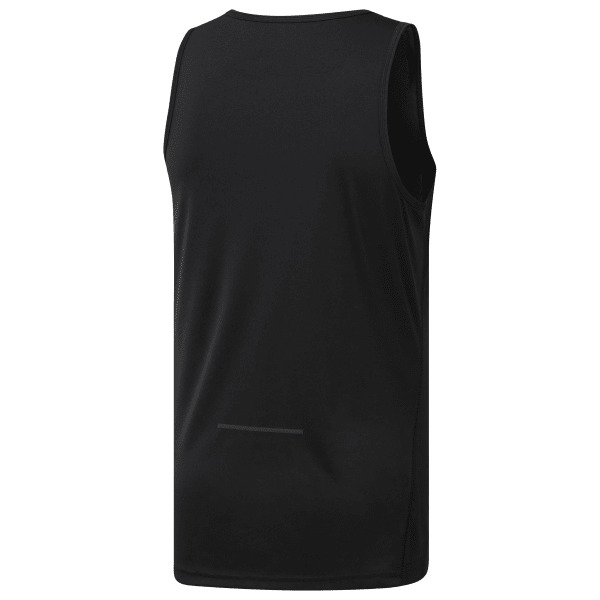 Slip into this men's Running Singlet before your next 10K road race. Featuring Speedwick technology and lightweight material, this tank will go the extra mile to help you perform for the long haul. Plus, reflective hits assist with keeping you visible in low-light conditions.